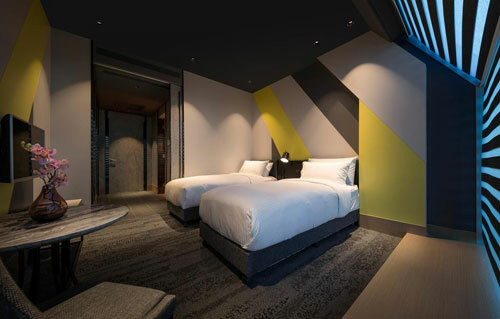 Plaza Premium Lounge Transit Hotel is located within Departure Transit Lounge of Terminal 2 at Taipei Taoyuan Airport. 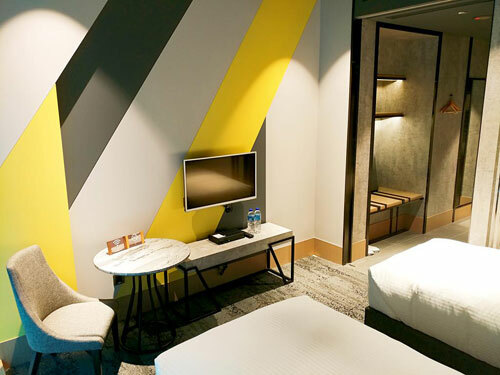 Plaza Premium Transit Hotel provides passengers with everything they need to have a comfortable stay without leaving the airport or clearing Immigration. 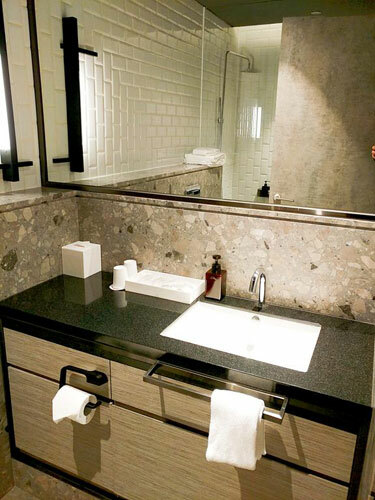 Plaza Premium Lounge offers Twin Rooms with private bathrooms, as well as lounge facilities to passengers in transit. Check-in is available 24-hours. When making room reservations guests are required to provide arrival and departure flight details. 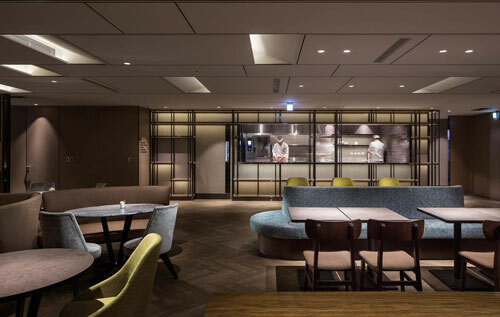 Additional facilities offered to passengers in transit at Taipei Taoyuan airport include a business center and a restaurant featuring live-cooking counters. 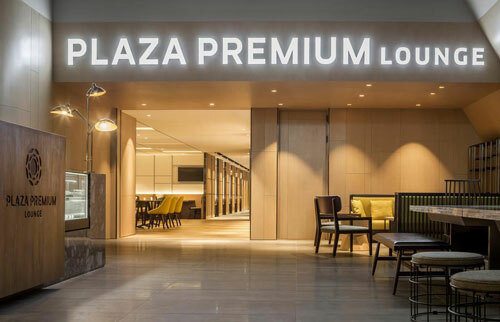 Plaza Premium Lounge Transit Hotel is located on the 4th floor at Terminal 2 of Taoyuan International Airport.